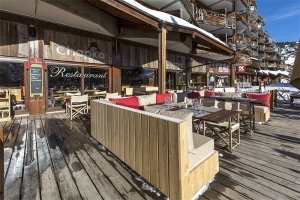 Located in the Falaise area, LE CHAPKA is open every day, from noon to 2.00 am. 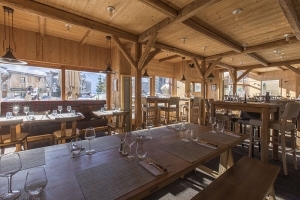 At noon, enjoy the sunny terrace with views of the mountains. 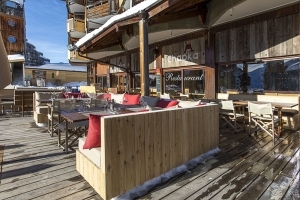 After the sun goes down, come and nibble or have an aperitif under its giant and heated parasols. 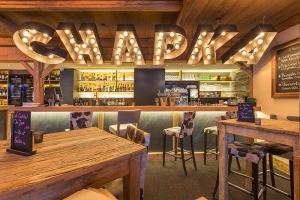 The CHAPKA is perfect for small and large hungers with a tasty and friendly menu. Ne ratez pas les retransmissions des matchs de sport en live dans une ambiance festive et internationale.